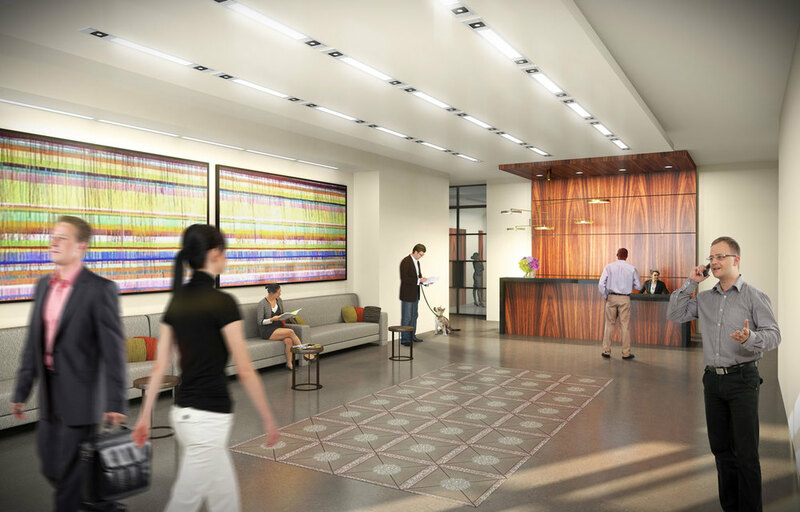 ONE CITY CENTER is a first-of-its-kind development for the Durham market that will include 130,195 square feet of premier Class A office space in the city’s thriving downtown district, offering an unmatched level of visibility and sophistication. Private elevators, lobbies and high-end finishes embody the urban luxury of a high-rise mixed-use building. Duke University signed on as the first tenant on the building and will occupy 55,000 square feet of space when ONE CITY CENTER is completed in 2018. 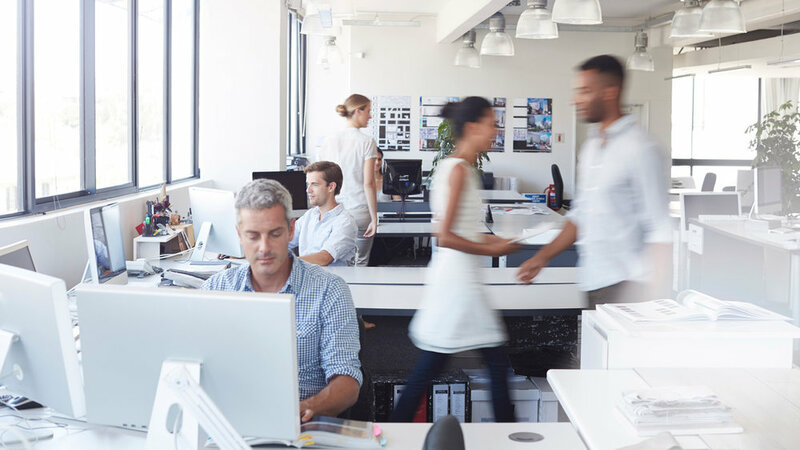 Future office tenants will have the opportunity to design and customize their space to meet their unique needs and maximize space efficiency. Surrounded by Corcoran, Parrish and Main Streets in the heart of Downtown Durham, office tenants will be at the center of it all, steps away from the eateries, nightlife and culture beats of Durham’s thriving renaissance. Upon completion, the office component at ONE CITY CENTER will feature an indoor bike rack, showering facilities on the first floor and potentially roof decks within a tenant’s suite. Situated in close proximity to Duke University, ONE CITY CENTER is well positioned to attract recent graduates and young professionals seeking a live, work, play environment. A limited number of executive memberships to the on-site health club will be available, as well as access to the sixth floor outdoor terrace for corporate functions. * In addition to having convenient access to parking, office tenants will benefit from outstanding visibility and proximity to all major Triangle business destinations.